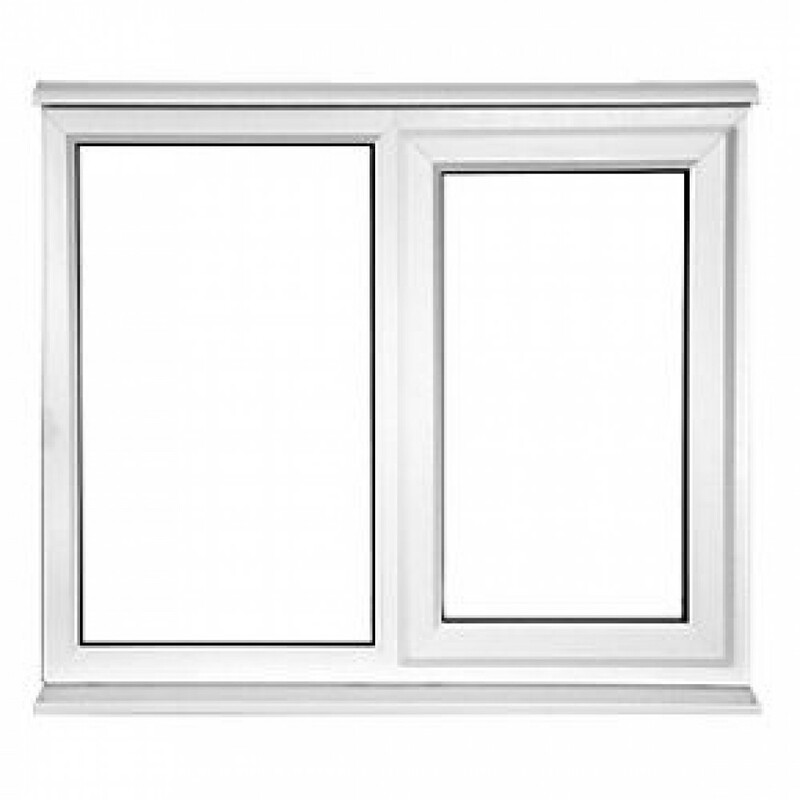 Windowplast offer a full supply only service direct to the trade and DIY. Our sister company “Windowplast” is an independent trade supplier that can offer a choice of windows, doors and conservatories to suit all trade and DIY projects. 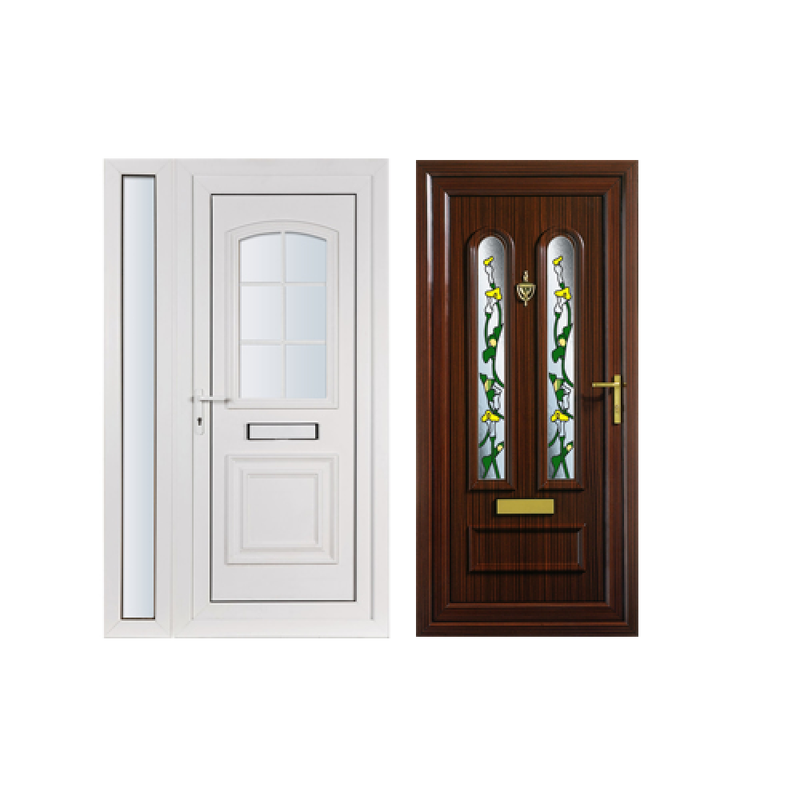 There is a choice of 60mm and 70 mm frame depth and a full range of colours which include White, Rosewood, Light Oak, White Woodgrain, Cream, Grey, Black, Sienna, Chartwell Green, Blue, Red, Green.